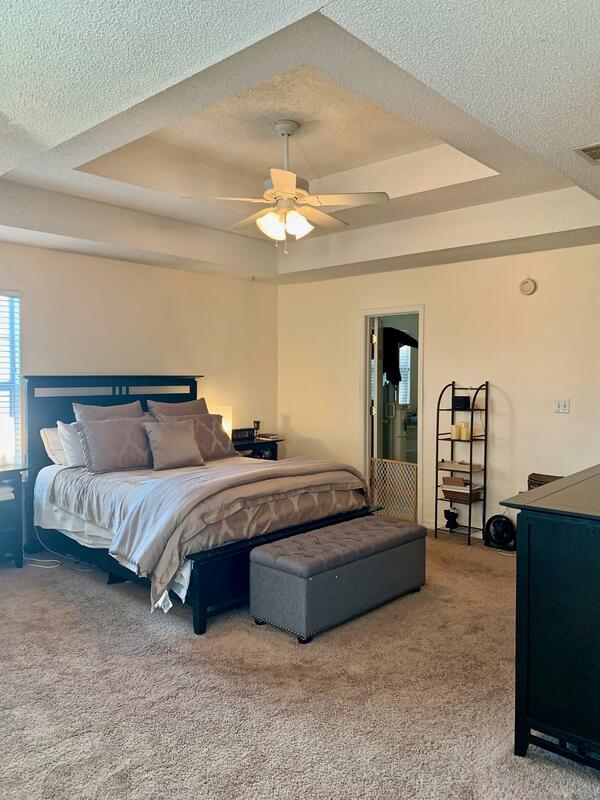 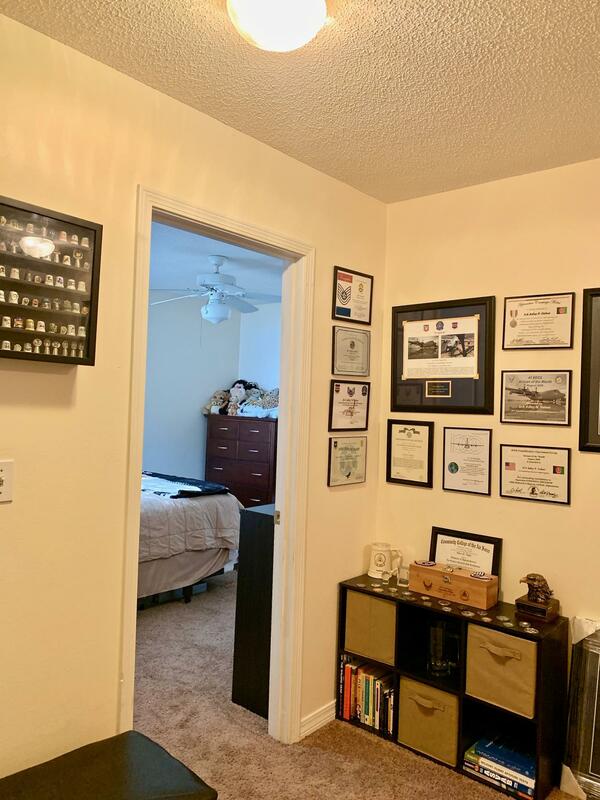 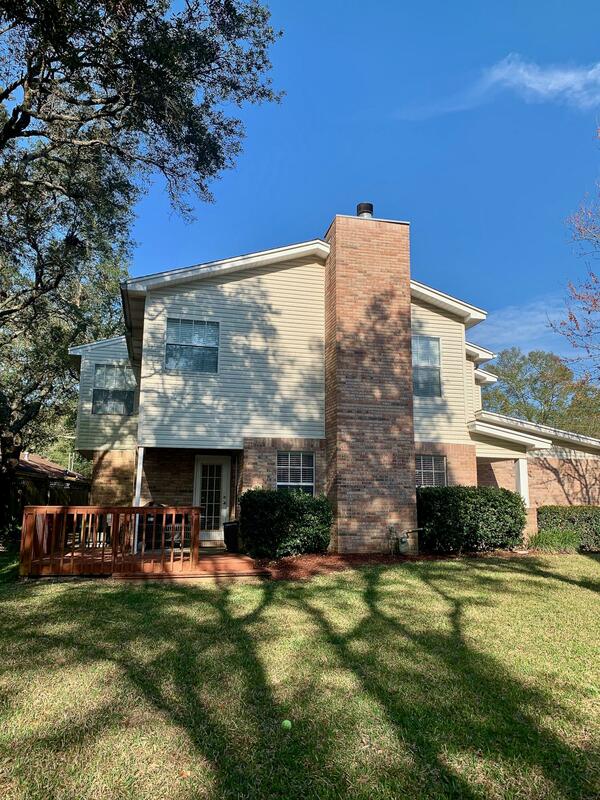 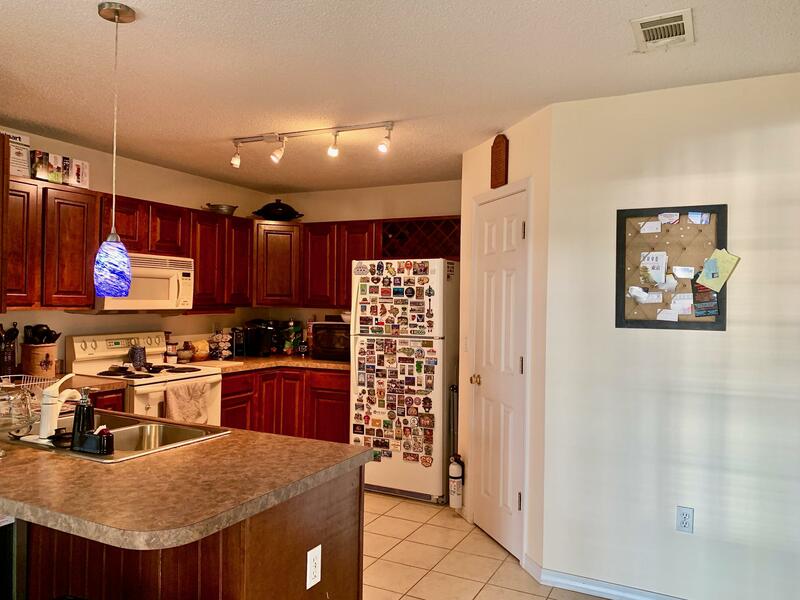 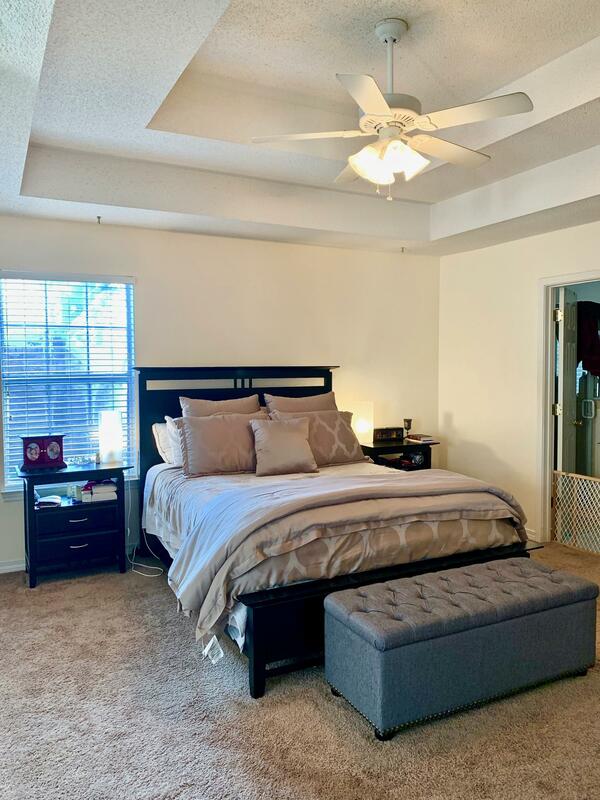 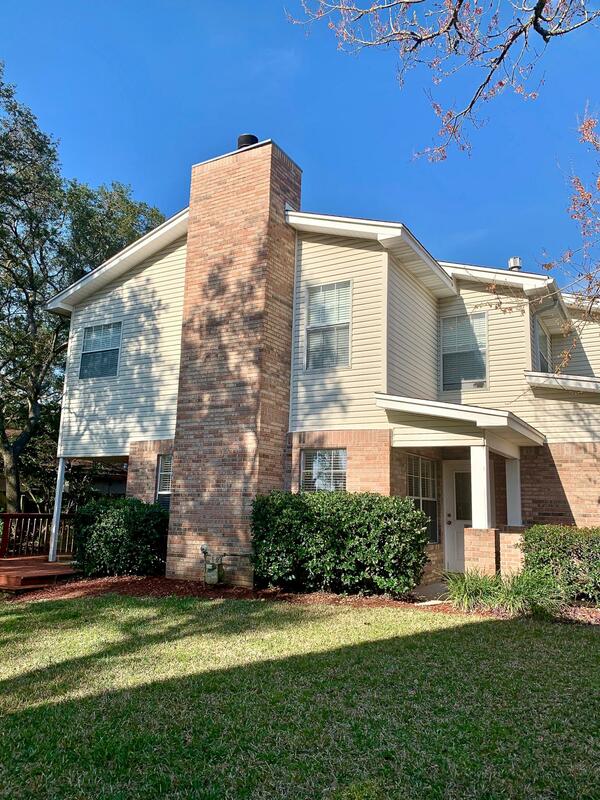 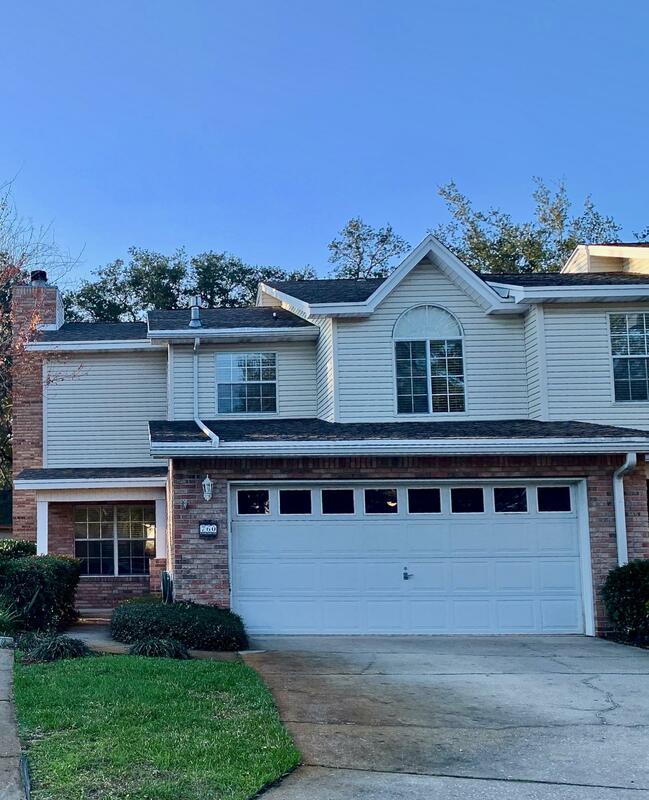 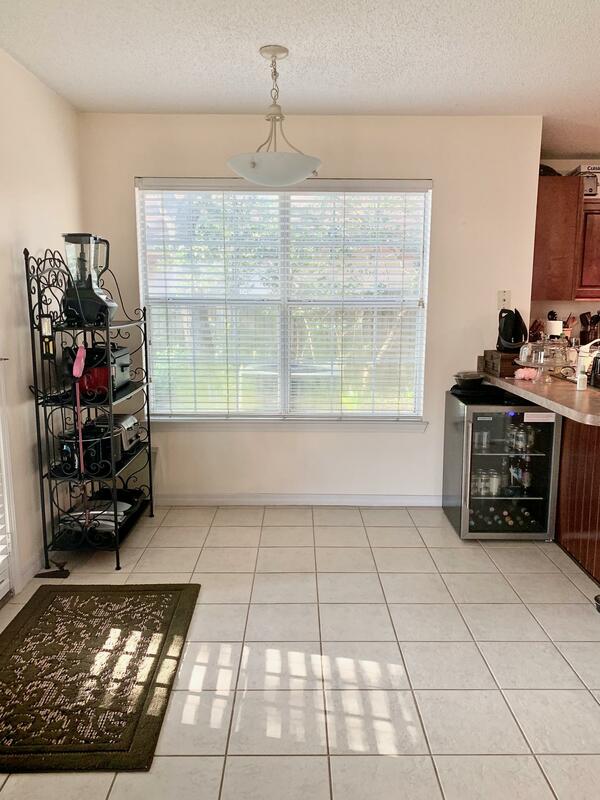 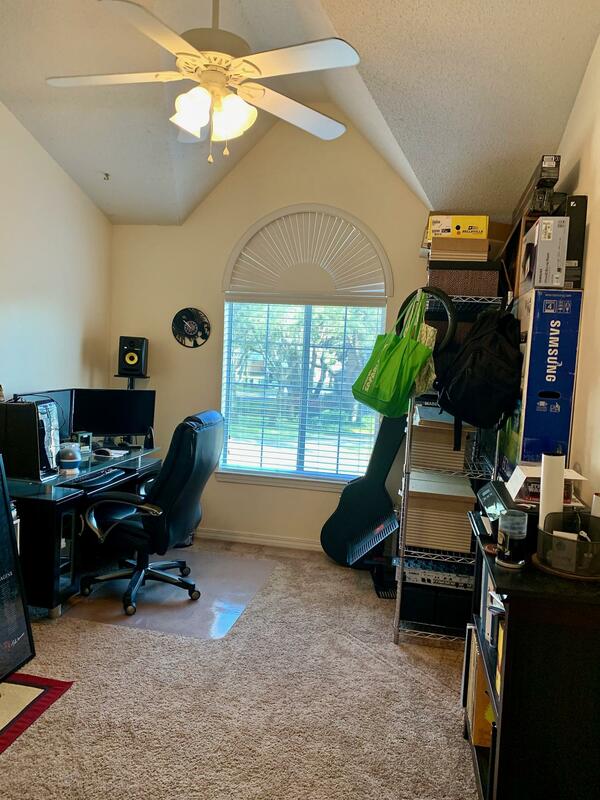 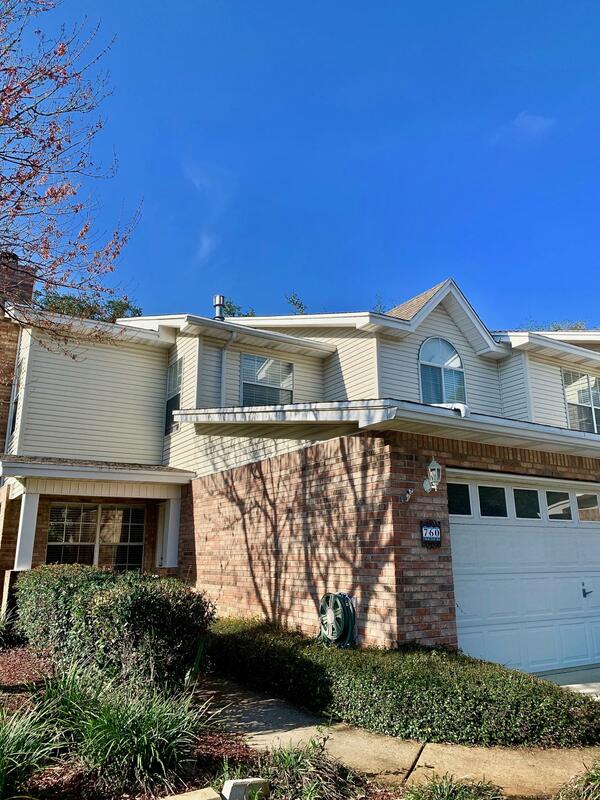 760 Toness Way, Fort Walton Beach, MLS# 817818: ERA American Real Estate Okaloosa Property For Sale in Northwest Florida, Schedule a Showing, Call Brandon Jordan of ERA American Real Estate Today! 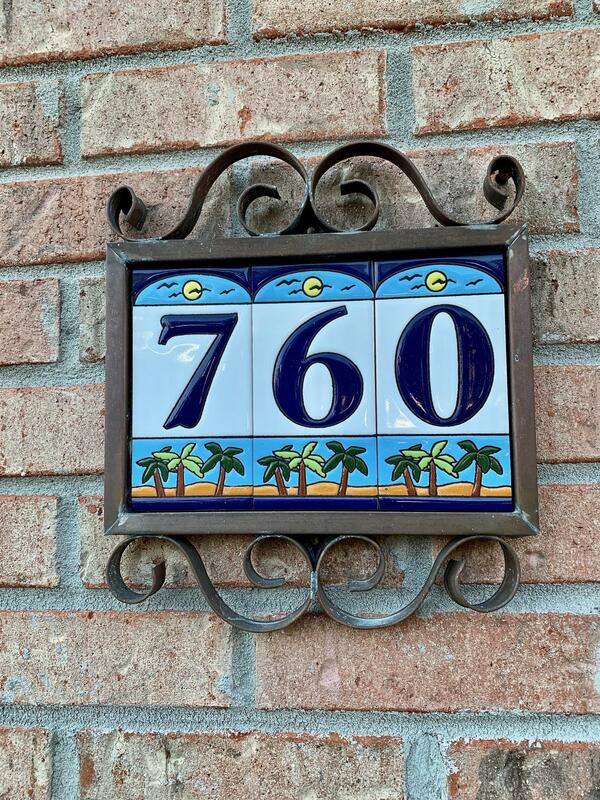 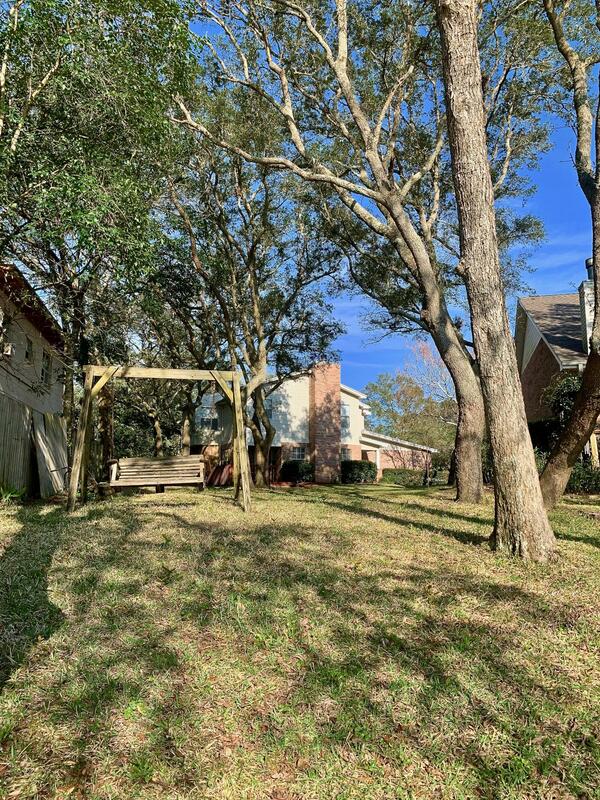 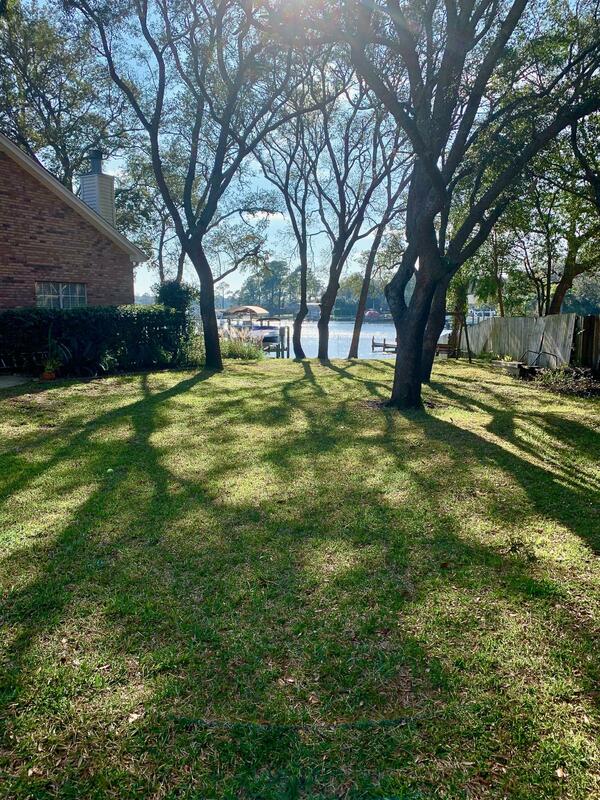 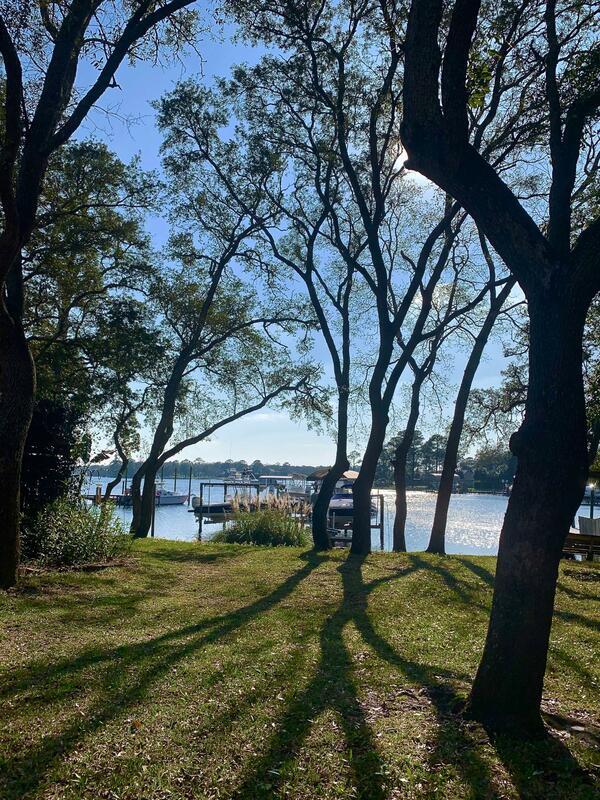 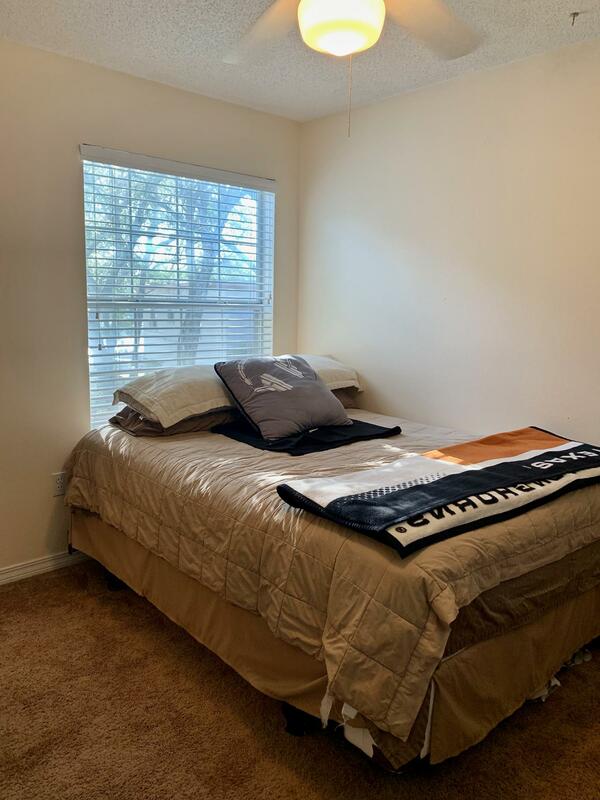 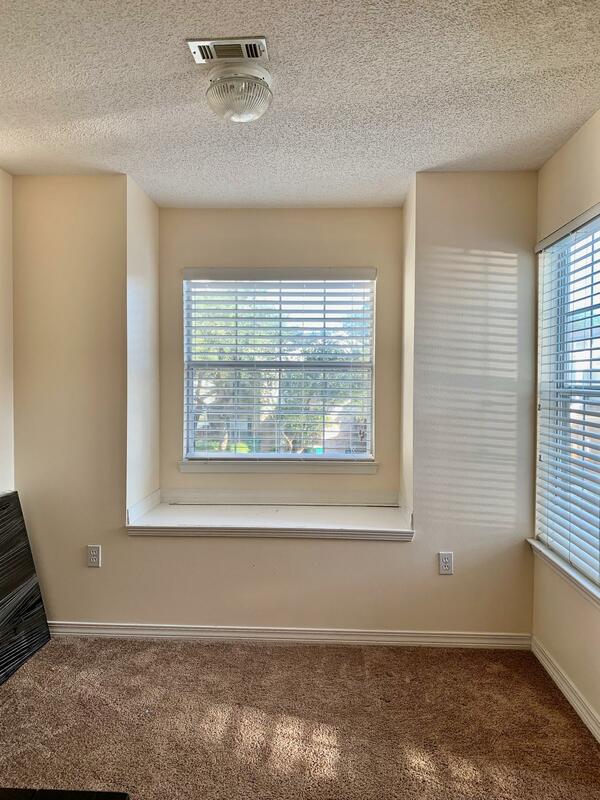 Rare find with gorgeous, unobstructed views of cinco bayou. 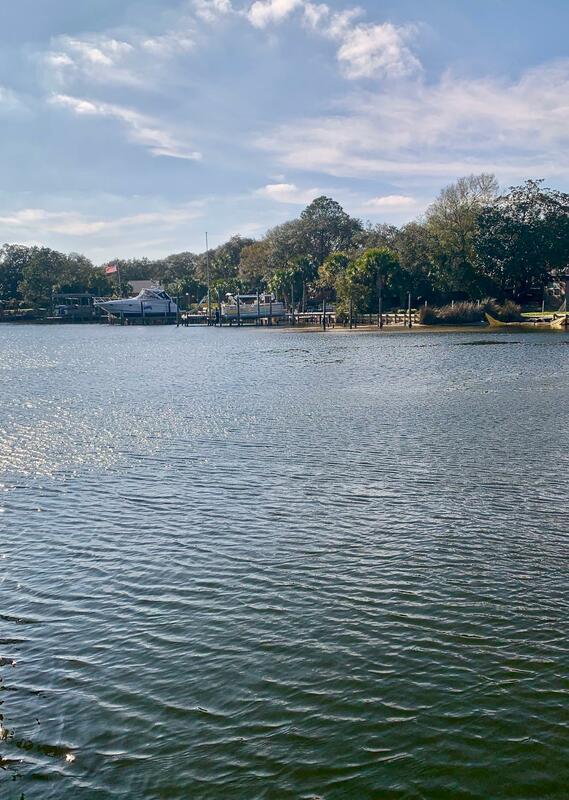 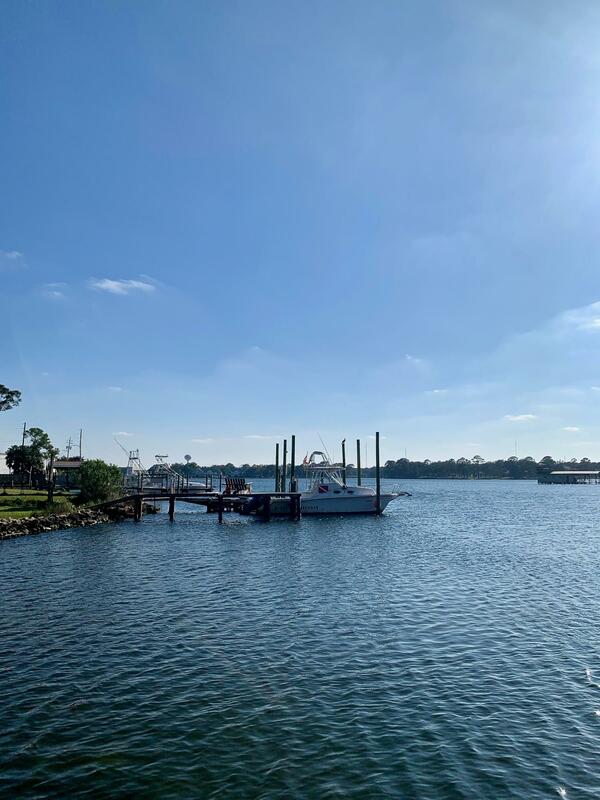 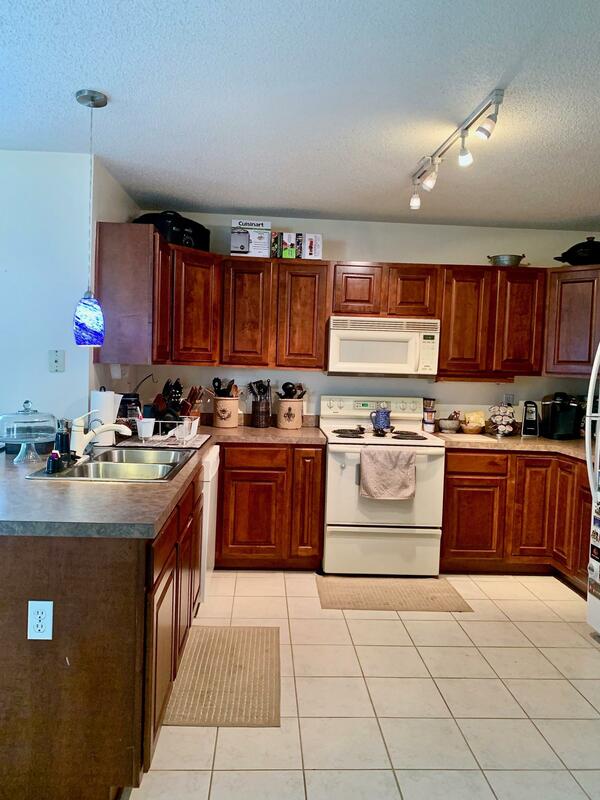 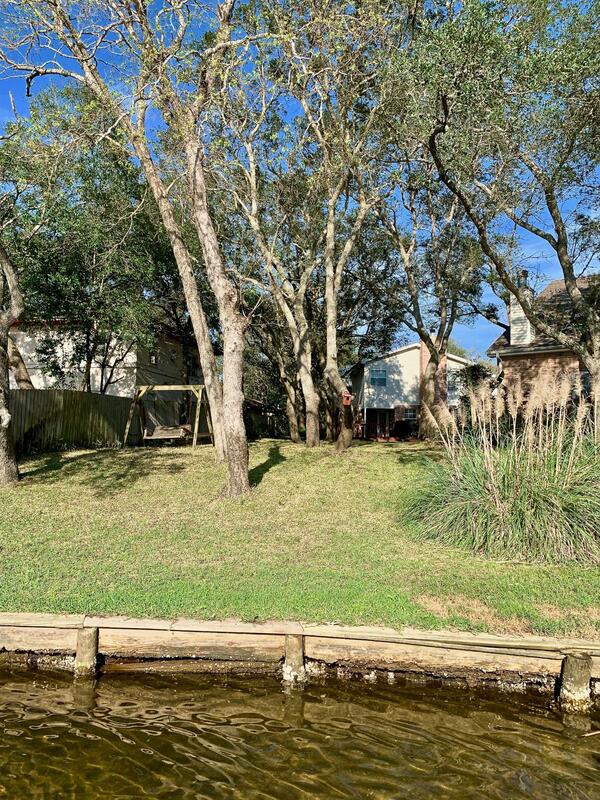 This centrally located waterfront property is convenient to Eglin AFB, Hurlburt Field, shopping and restaurants. 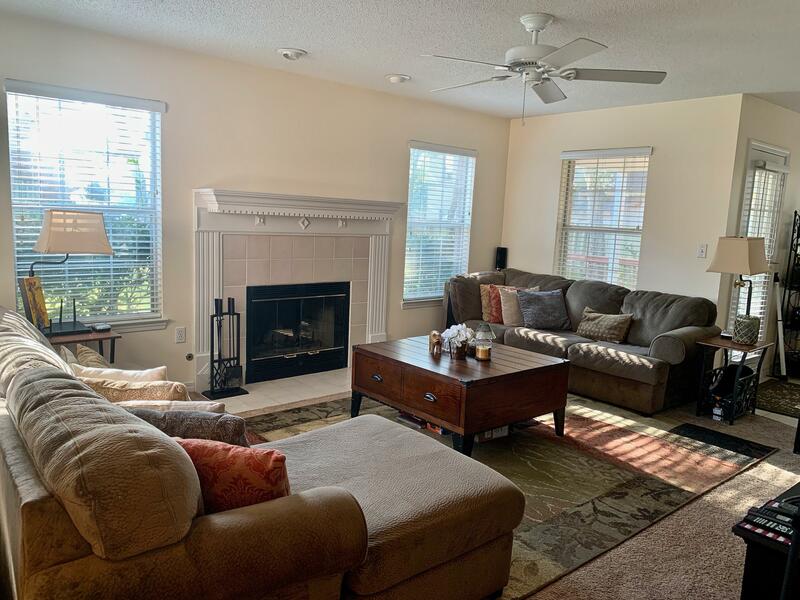 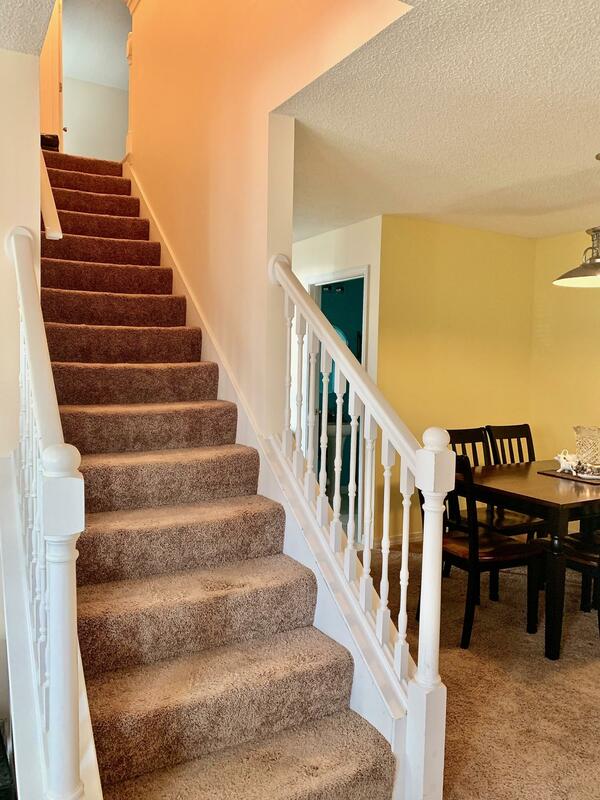 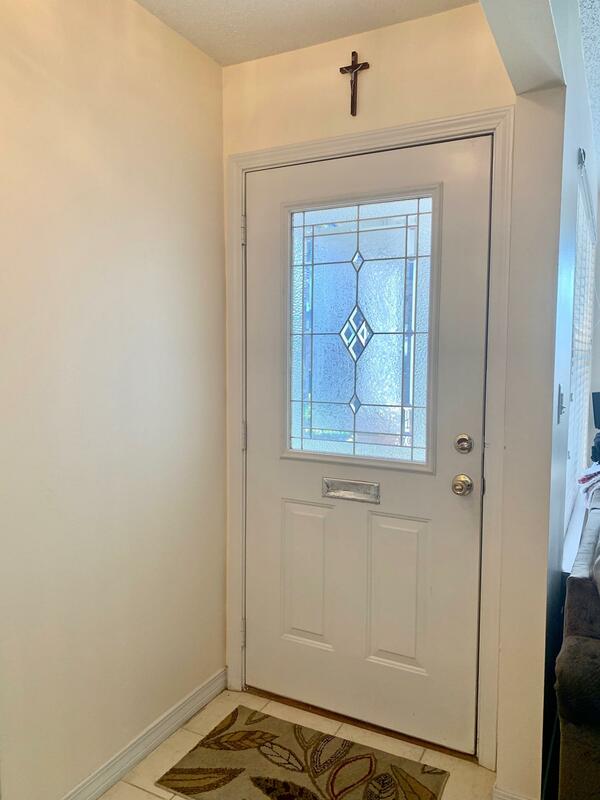 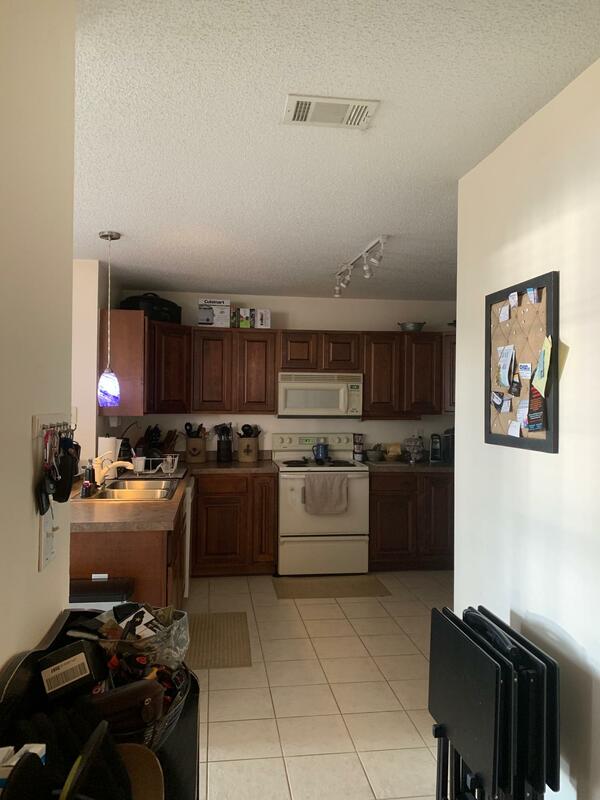 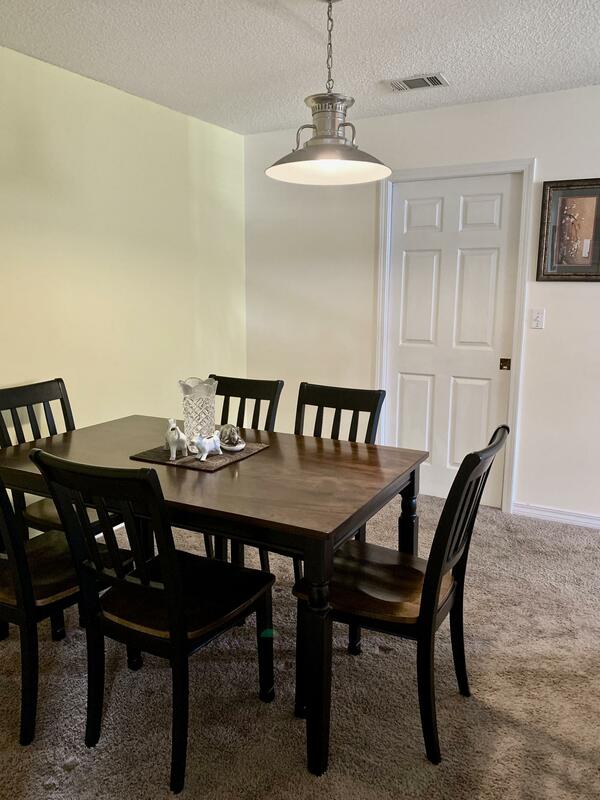 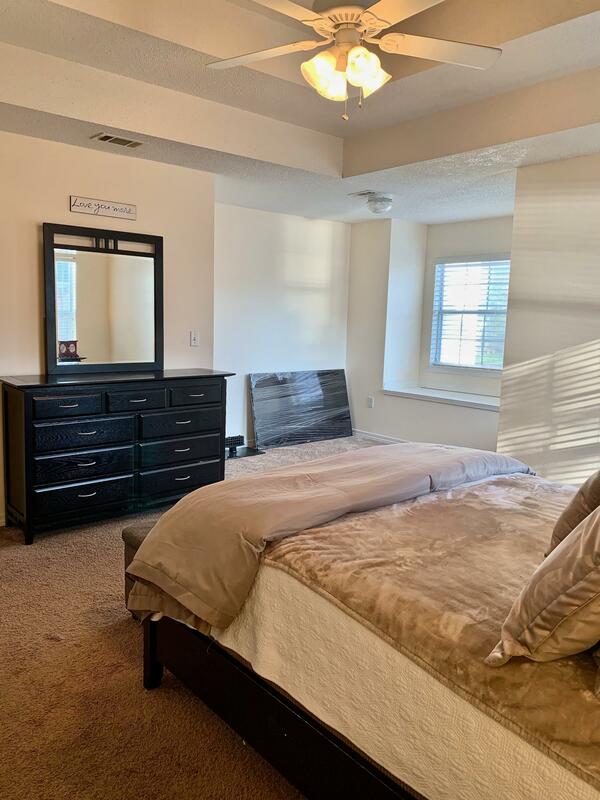 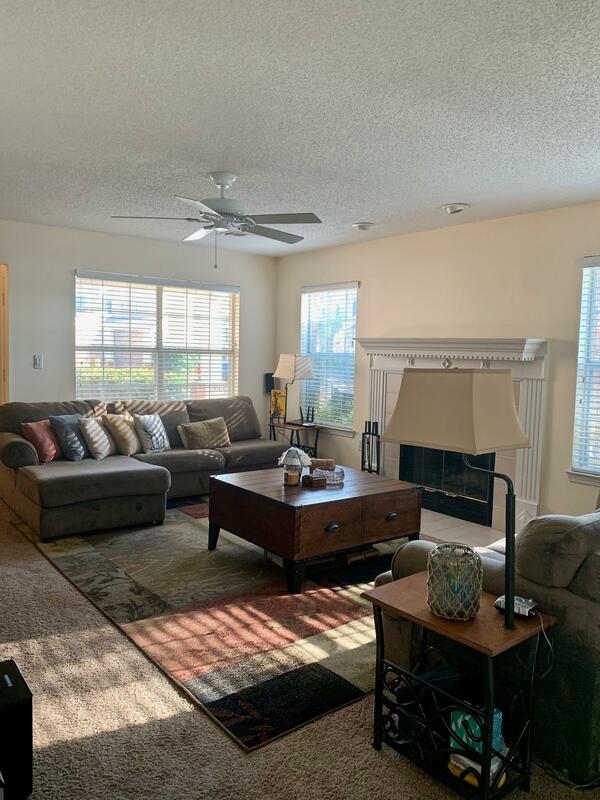 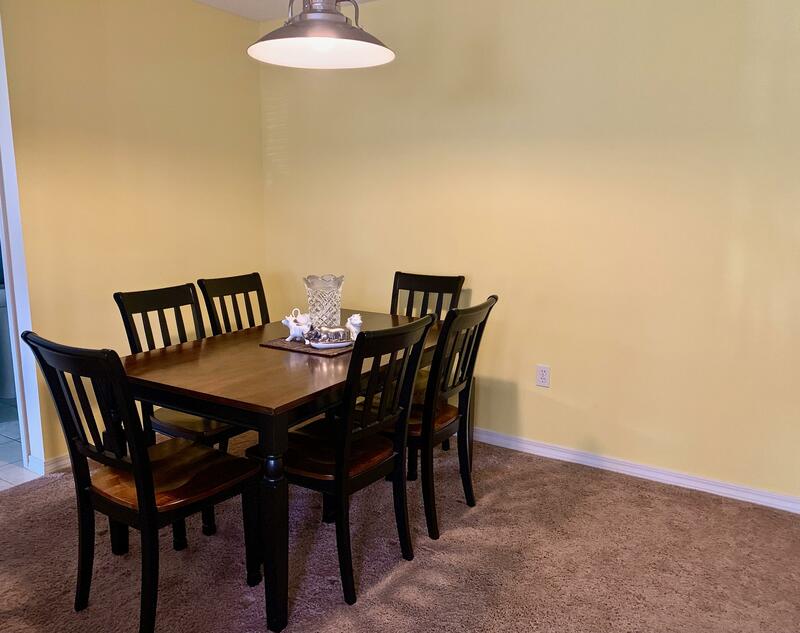 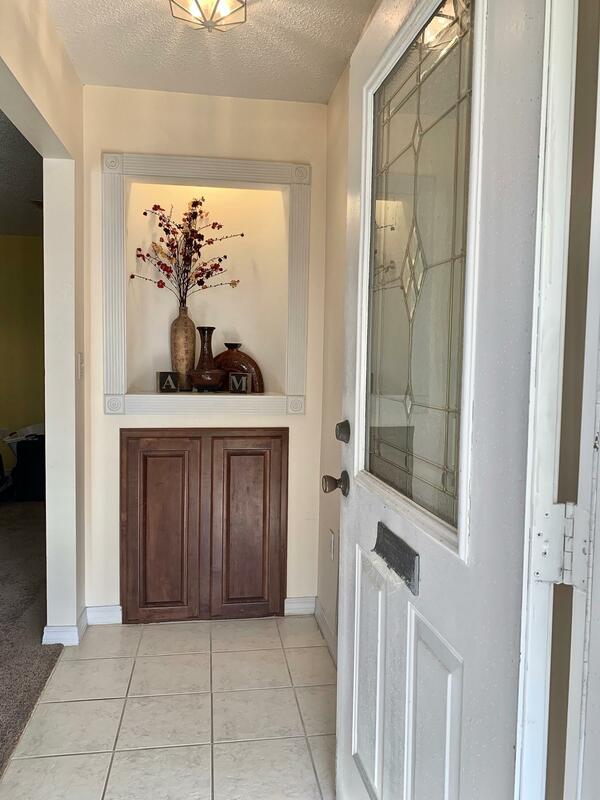 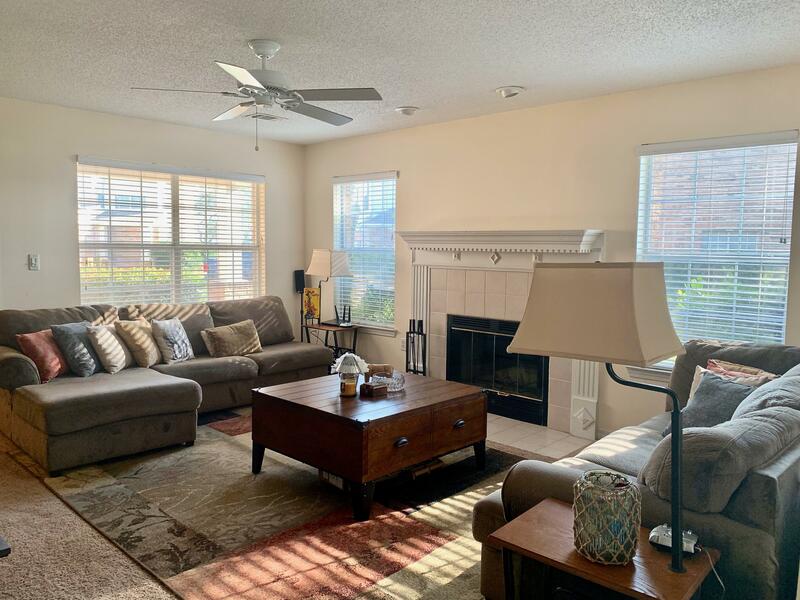 Some of the features include a large great room with fireplace, separate formal dining space, kitchen with breakfast bar, walk in pantry and lots of cabinets. 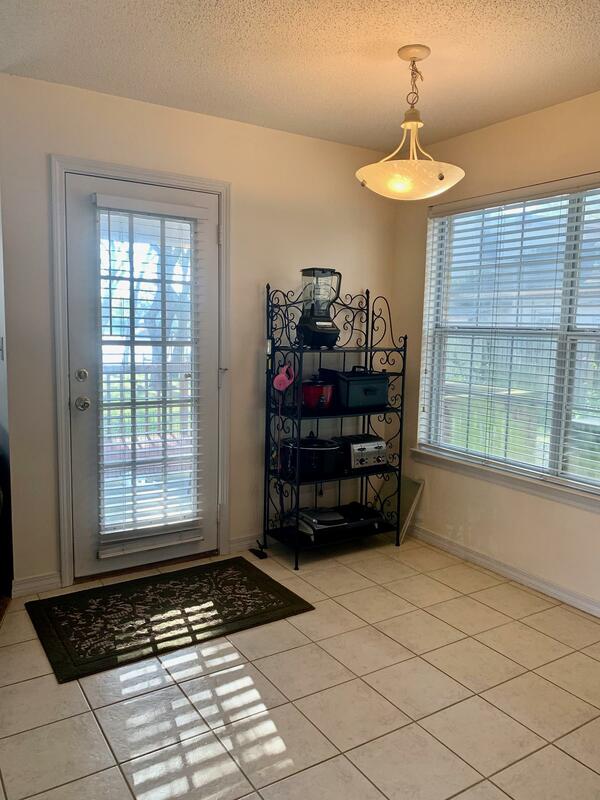 The breakfast room opens to the covered porch and open deck where the sunsets are sure to please. 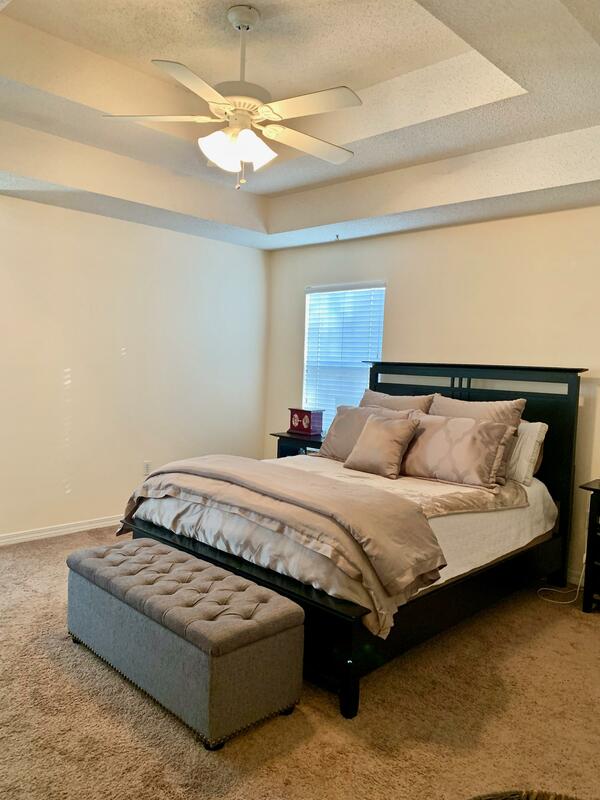 The upstairs is equally impressive with a spacious master suite complete with double trey ceiling and sitting area. 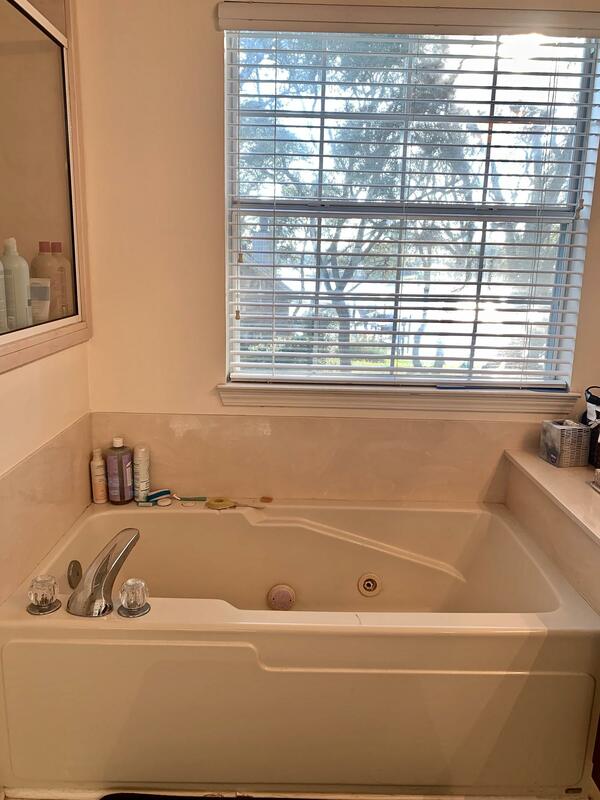 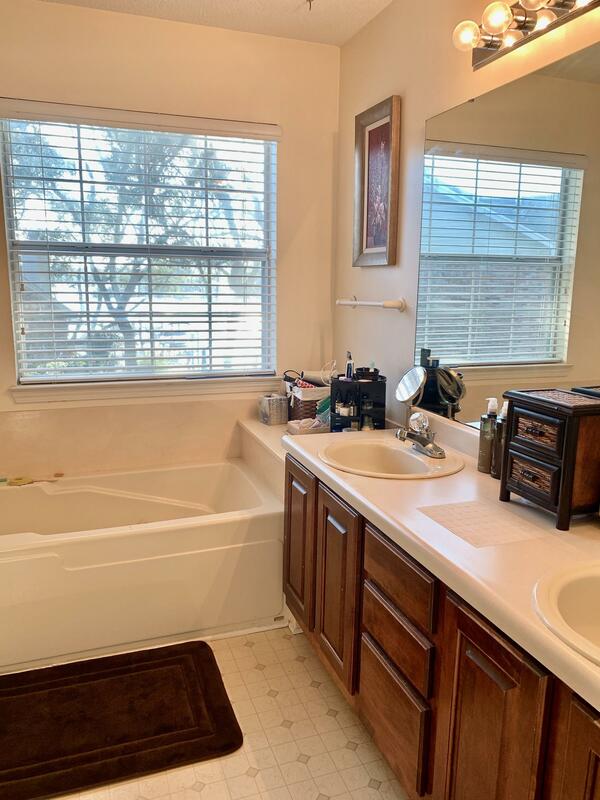 After a hard day you can relax in the master bath whirlpool tub. 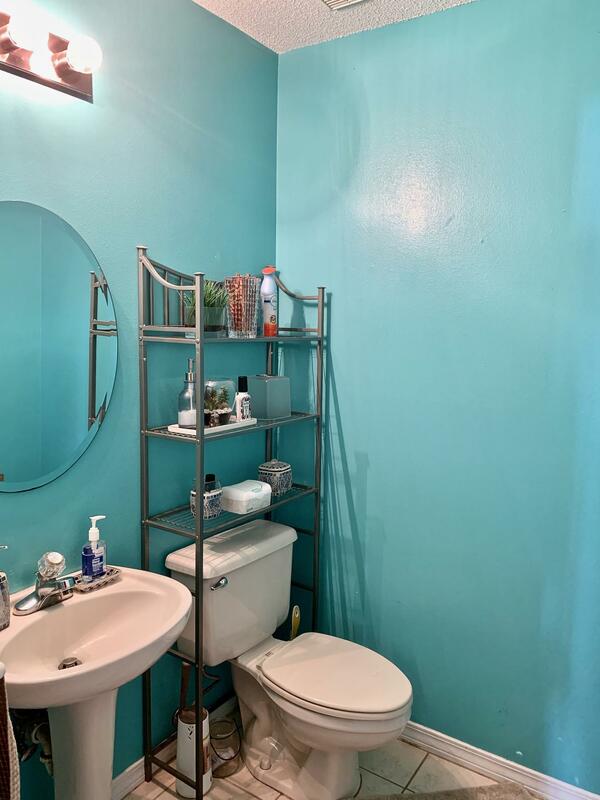 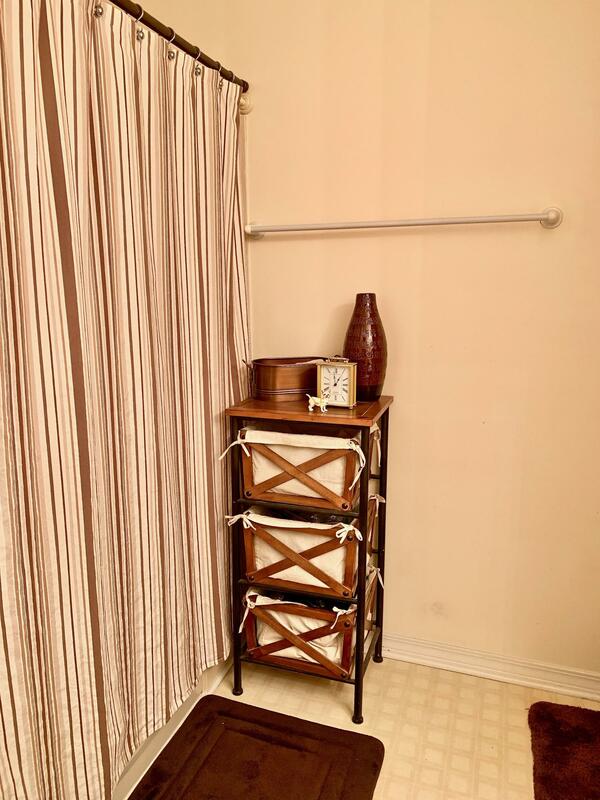 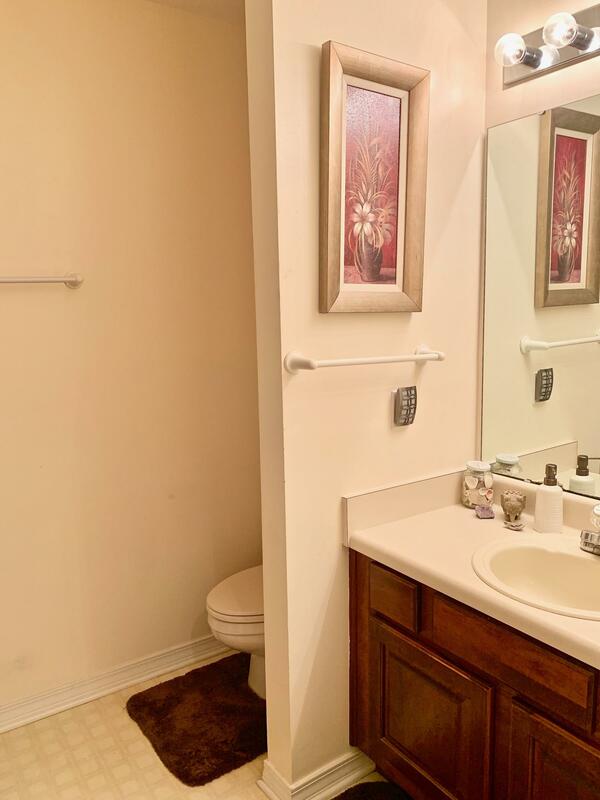 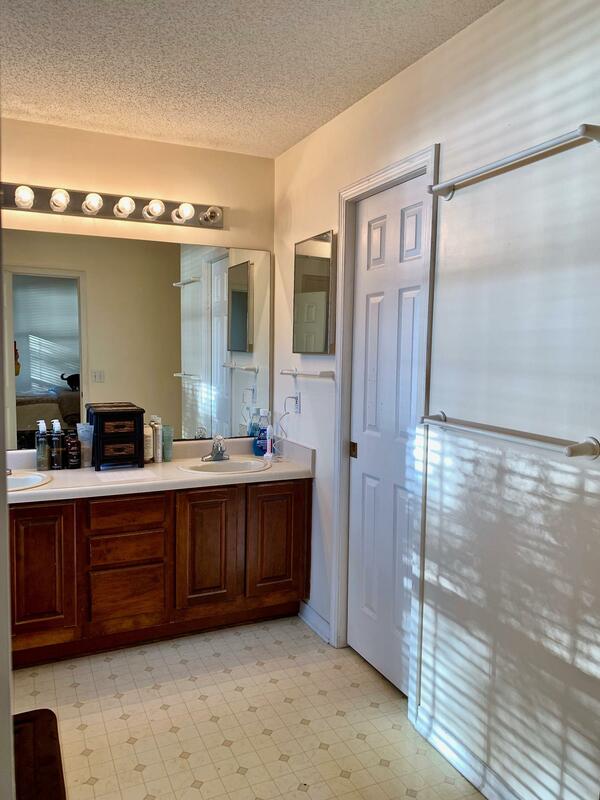 There is also a separate shower, double vanities and walk in closet in the master bath room. 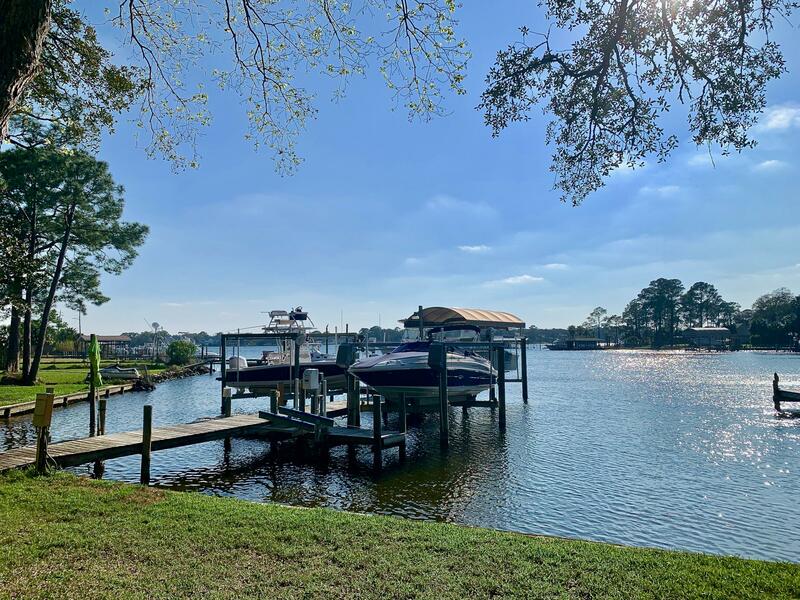 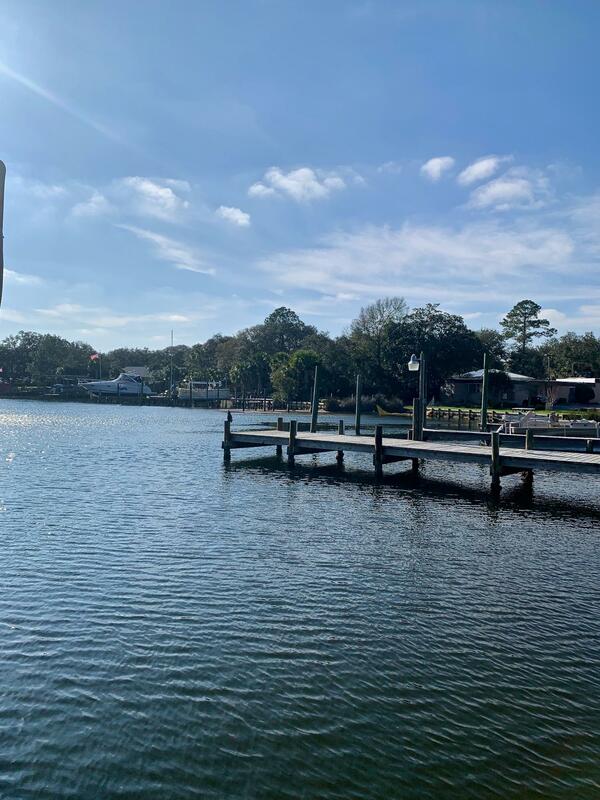 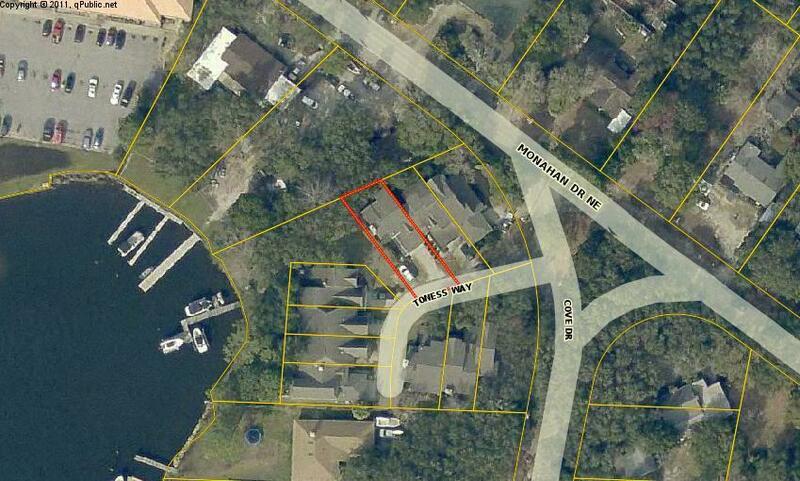 Such a pretty lot with shared dock for the owners in Snapper Cove Waterfront Community. 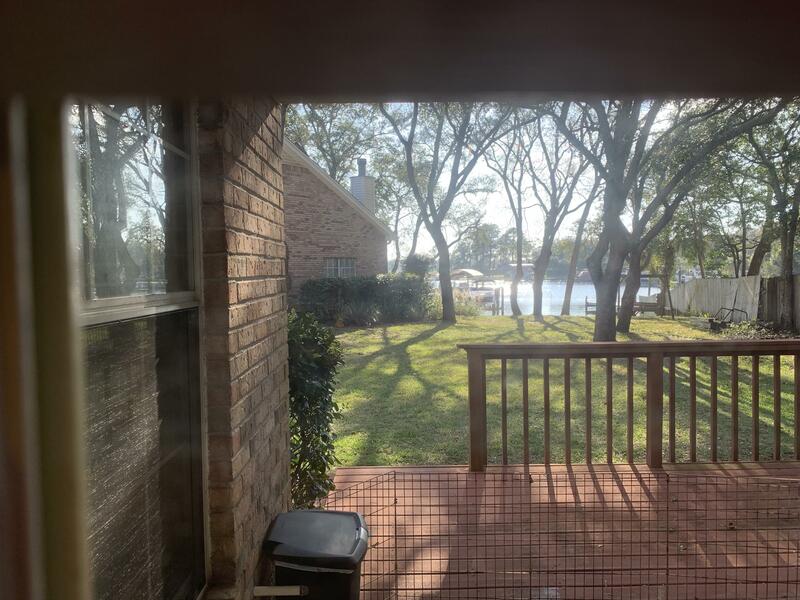 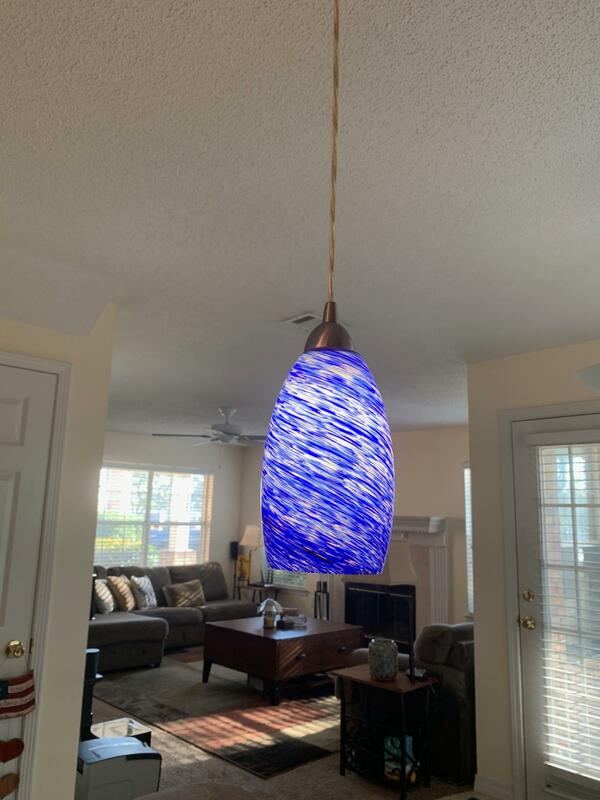 This information was last updated on 4/24/2019 12:32:05 AM.